​Alvin Su, Professor of Computer Science and Information Engineering at National Cheng Kung University (NCKU) opens opportunities for change and growth in Taiwan’s countryside through coding. Su’s mission began in Chiayi, where he spent much of his time teaching coding to underprivileged students in a church after-school program. 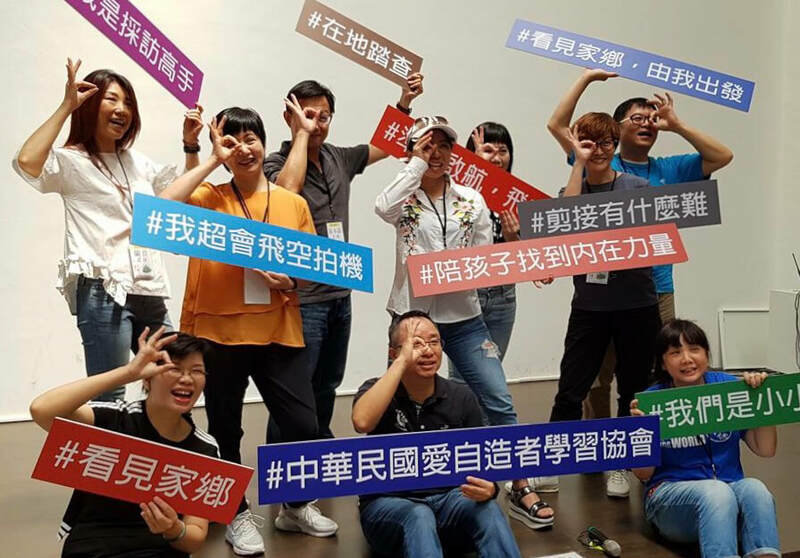 In 2016, in hopes to increase his reach island-wide, he founded the Program the World Association (PTWA) with partner Hung Hsu-Liang, a train the trainer initiative where they empower educators in the remote to teach basic coding. In conjunction with Junyi Wonderland Center for Teaching and Learning, Su will help promote Science Technology Engineering Arts Mathematics (STEAM) education in Taitung as part of the PTWA mission. PTWA works with children that are in most cases raised by single parent, grandparent, or have two working parents with below income. The after-school program is an attractive option for these families as it not only offers support from teachers, but also a meal. Su believes coding can change the lives of the people living in the rural communities because all that is needed is the internet. He takes advantage of the era where being a programmer means one doesn’t need to physically be in cities like the Silicon Valley and can serve their career purpose from their hometown. ​This year NCKU introduced its tenth faculty, naming it College X, “X” being the number ten in roman numerals. College X offers cross-faculty studies, disregards examination marks, and praises practical skills. As each member shines in different disciplines, students excel in collaboration and build on one another’s unique skills. Each student has the opportunity to be the star, and not one is perfect. The concept offers underprivileged students who may not have had the opportunity to receive quality education due to the community they were born an opportunity to enter university. Currently two kids Su taught in the church after-school program in Chiayi now attends College X. In August 2018, Su organized a National Robotics Competition. 96 teams registered with over 200 teachers and students participating. Su applauds student-led inventions where winning isn’t the ultimate goal but rather the experience, innovation, the development of logical thinking skills and problem solving under pressure. 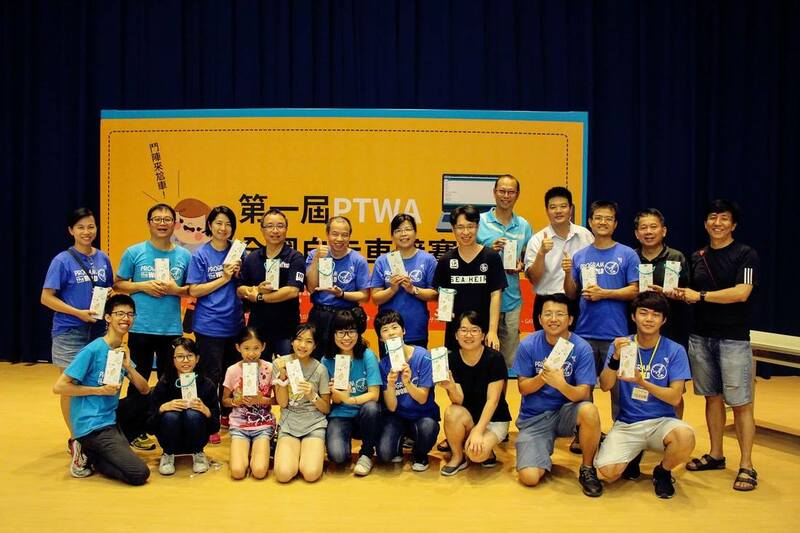 Sponsored by Pegatron Corporation, an event traditionally held in the west coast of Taiwan, the 2018 competition was deliberately held in Hualien to encourage awareness and empathy for those living in the east the distances they travel, some taking up to 12 hours, for events such as this one. The 2019 competition will take place in Taitung. Though education opportunities are small in the rural, children still have the power to change their lives. With persistence, Su believes they will succeed. If students trust that someone will always be there for them, even if they give up on themselves, they will eventually find their way back knowing they have the support. Perhaps what the world needs is a few more people like Su to contribute to society, to open up opportunities for growth and change in their communities.